Last year the country made an income of € 2, 62 million from concessions for the use of ports and marinas, reads the information on the activities in the domain of concessions. According to the fees overview, charge on “Port Adria” and “Ocean Montenegro”, companies from Bar, amounted to € 798.862 and € 52.128 respectively. 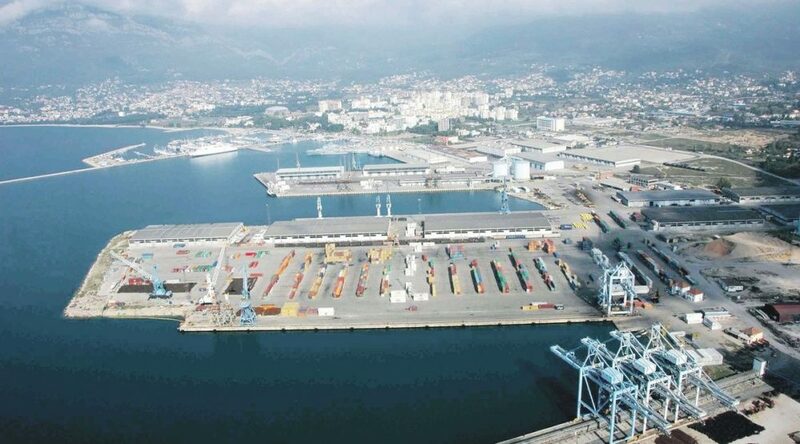 Port Management, granted its first concession nine years ago to “Ocean Montenegro” company which paid last year fixed part of the concession fee in the amount of € 31.163. In 2013, the management granted its next concession to “Port Adria” company for the purposes of the use of the port and performing port activities, repair, financing, maintenance of container terminals and general burden. 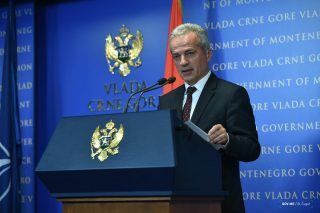 “Fixed concession fee of the “Port of Adria” amounted to € 512.000 whereas the variable fee amounted to € 286. 862″. As far as the works are concerned, construction- reconstruction of GATA 1 coastal wall remains to be completed. Total amount of investments will be around € 14 million. In May of 2015, operation coast, land area and water space with accompanying anchorages were ceded to the port of Kotor for the period of 120 days. For that period, port in Kotor didn’t pay the concession fee. 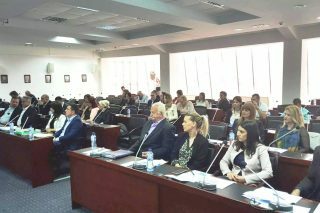 At the end of last year, the Government adopted the decision on the commercial use of the port of Kotor. The contract is expected to be signed this year and it will be a basis for creating investment conditions.